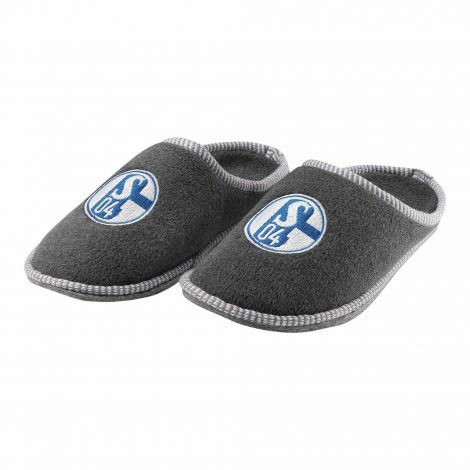 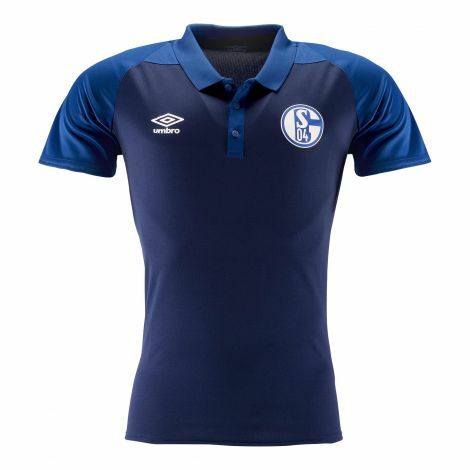 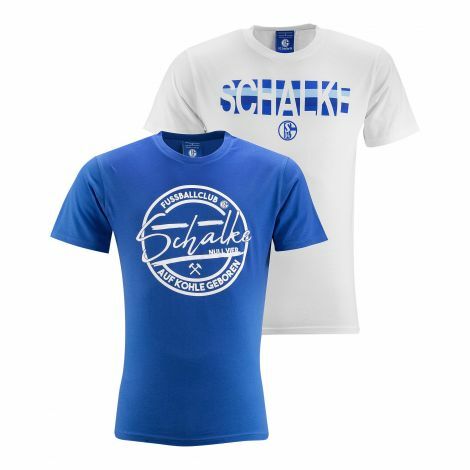 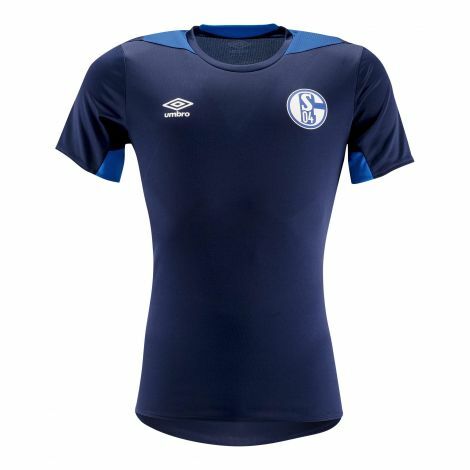 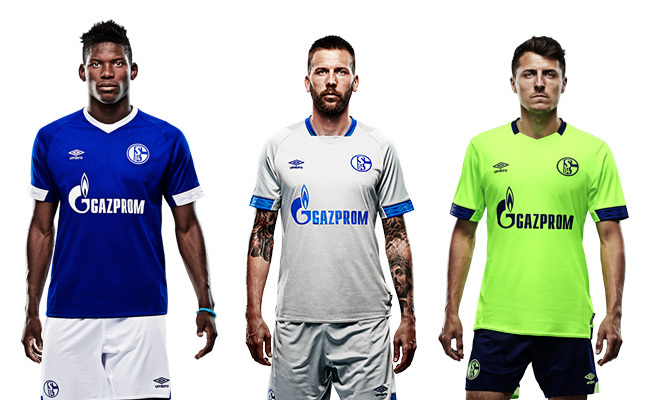 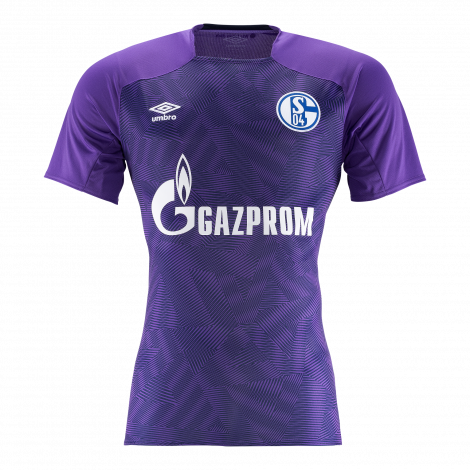 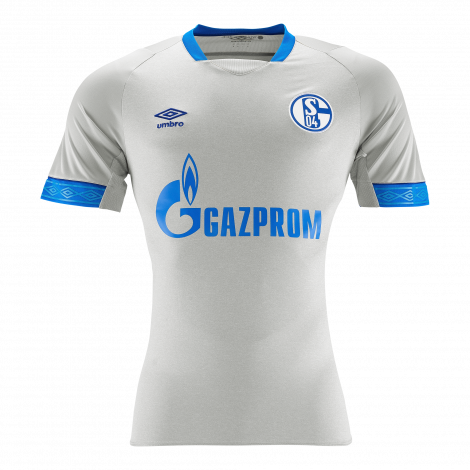 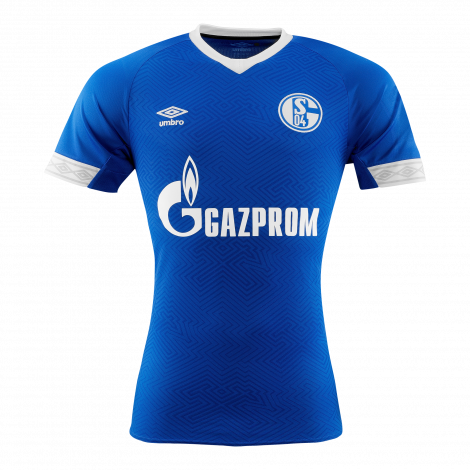 The FC Schalke 04-GAZPROM sunglasses is for every Schalke a fan a great highlight in this summer and a cool accessoire for the eager football fan. 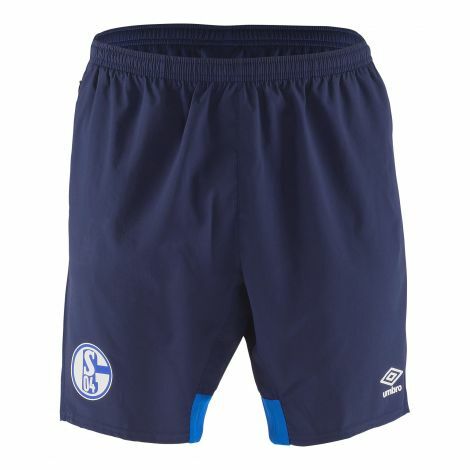 The sunglasses in black - unusual fan article for unusual fans. 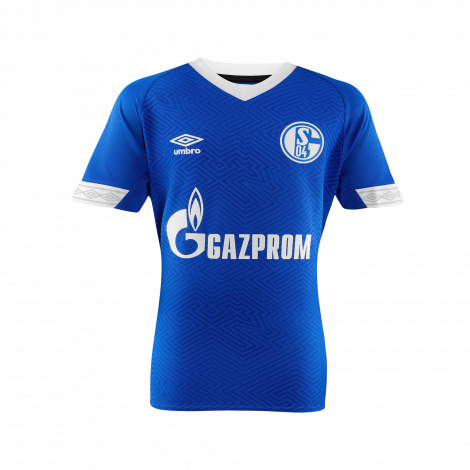 The FC Schalke 04-GAZPROM sunglasses is for every Schalke a fan a great highlight in this summer and a cool accessoire for the eager football fan. 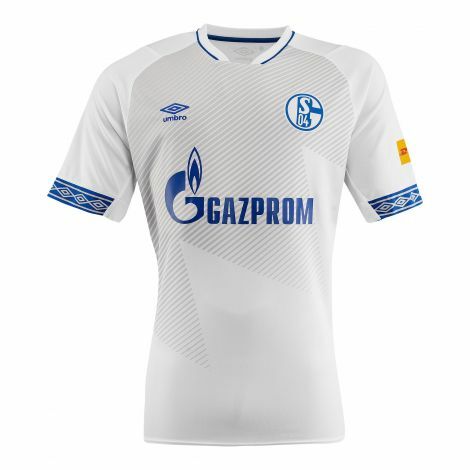 The sunglasses in white - unusual fan article for unusual fans.